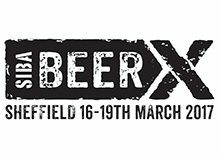 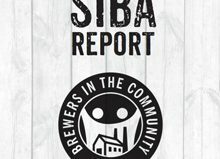 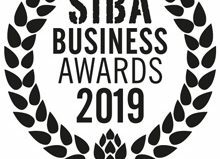 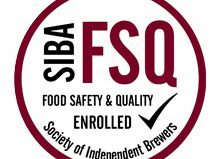 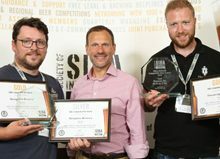 The Sheffield Brewery Company and Rooster’s Brewery have won the two top awards in the SIBA North East Independent Beer Awards. 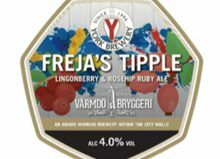 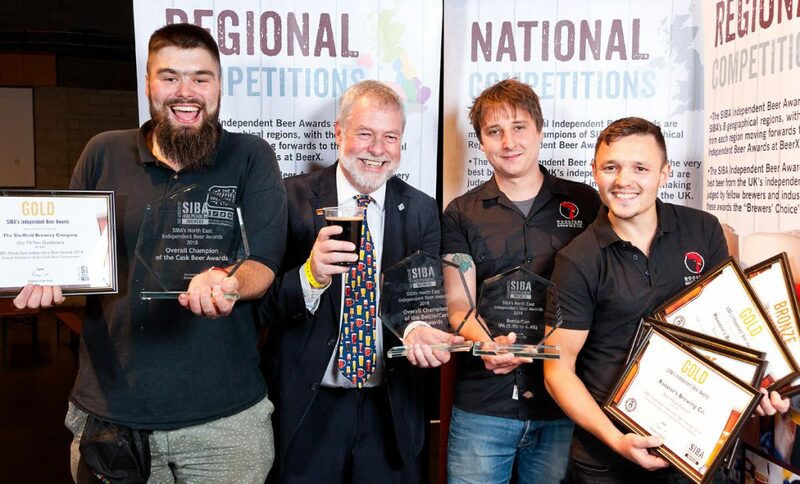 Their win makes it a one-two for Yorkshire brewers in a competition entered by breweries from the whole of Yorkshire, as well as Humberside, Cleveland, Durham, Tyne & Wear and Northumberland. 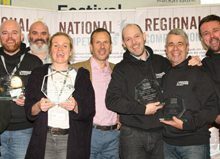 It is also the second year running that Rooster’s have taken home the top spot in the bottle & can competition. 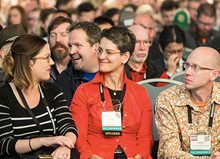 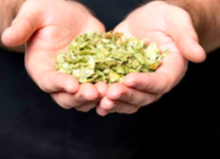 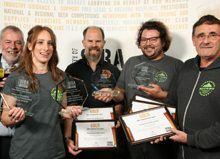 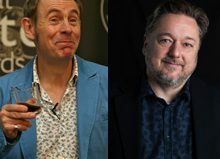 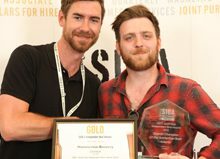 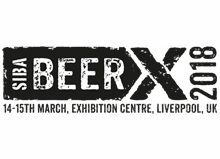 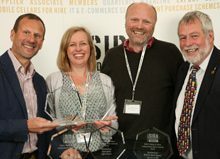 The prestigious awards, run by the Society of Independent Brewers (SIBA) at the “B-Fest” Beer, Blues & Folk festival held at the Barbican Centre in York, are judged by brewers and beer experts and seen very much as the ‘brewers choice’ awards in the industry. 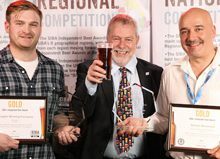 The Sheffield Brewery Company took home the overall Gold in the cask competition with their uniquely named “Get Thi’Sen Outdooerz”, whereas Rooster’s Brewery in Knareborough was named bottle and can winner for their “Baby-Faced Assassin IPA”. 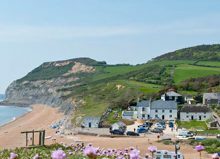 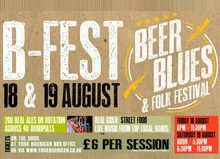 The “B-Fest” Beer, Blues & Folk Festival features 200 of the region’s best independent beers, served through 40 rotating handpulls, alongside local craft cider, street food and of course live music from top local bands. 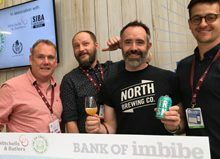 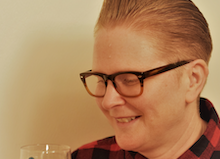 What’s more as the SIBA North East Region’s “Independent Beer Awards” are being judged immediately before the festival opened its doors, locals were the first to try the best-of-the-best beers from the competition. 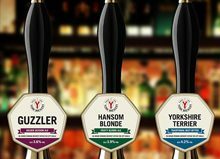 Pimping up the Pump Clips – York Brewery is in Great Shape for the New Year! 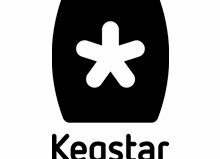 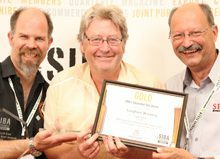 Great Newsome Brewery awarded 3 Great Taste Stars! 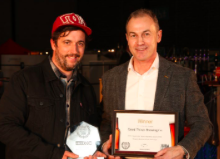 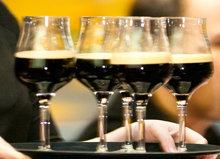 Liquorice Beer Makes It A Hat-Trick Of Wins At World Beer Awards For Yorkshire Brewer! 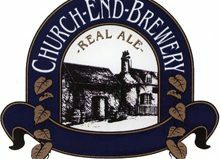 Camerons Brewery We Are Family Festival 150th year anniversary celebrations. 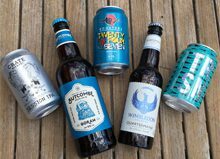 East Yorkshire Brewer is a Welcome Tipple in Milan at Tuttofood. 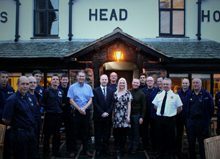 The Chancellor pops in for a pint of Le Champion. 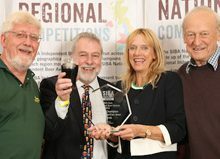 New look Rudgate Bottled Ale but with same great award winning taste! 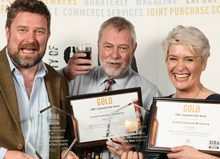 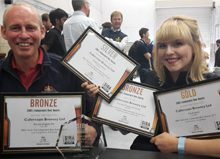 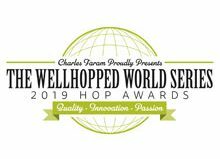 East Yorkshire Brewery Wins Again in World Beer Awards! 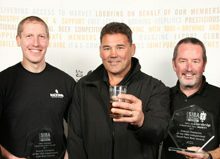 Cheers to Saltaire Brewery’s new Brewery Tap! 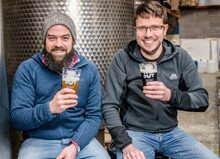 Brewery racks up listings with 'Tour' beer. 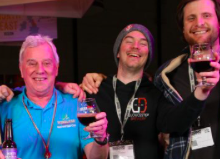 Local Brewery Celebrates Black & Amber Milestone. 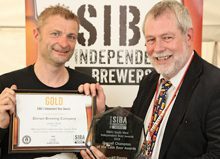 The 'Proof' really is in the pudding this Christmas thanks to Saltaire Brewery and Thomas the Baker! 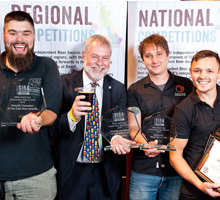 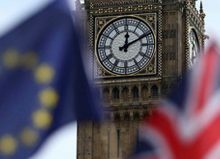 East Yorkshire Beer is World Beater! 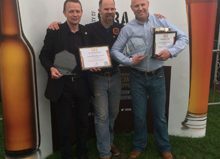 30years Brewing Award-Winning Yorkshire Ales! 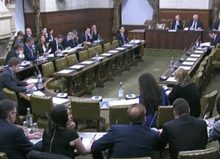 Employment law – what’s on the cards?